Editorial-driven image advertising creates an engaging visual experience for users. 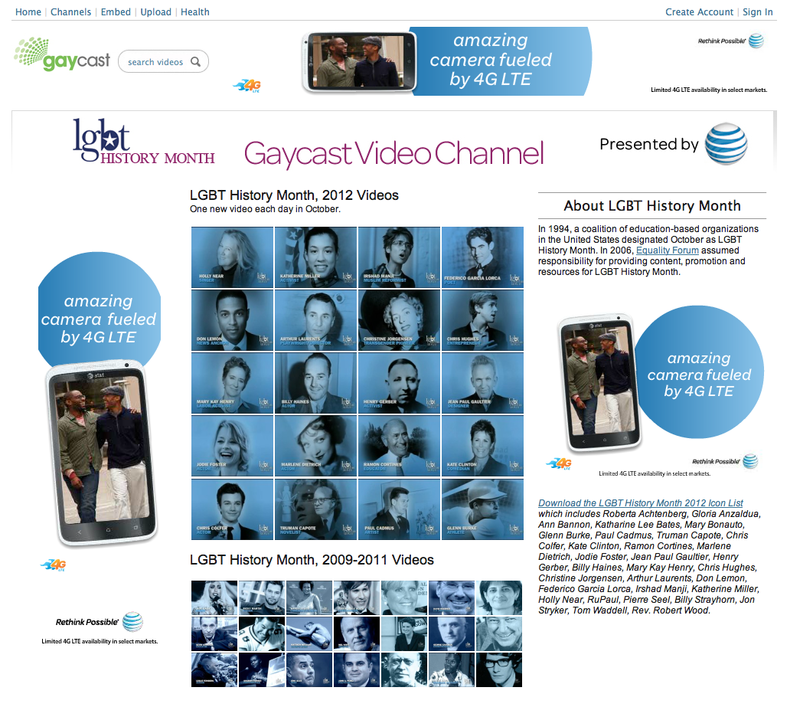 Gay Ad Network's native image advertising allows advertisers to reach LGBT consumers through the syndication of relevant and engaging images into the content sections of mainstream websites. 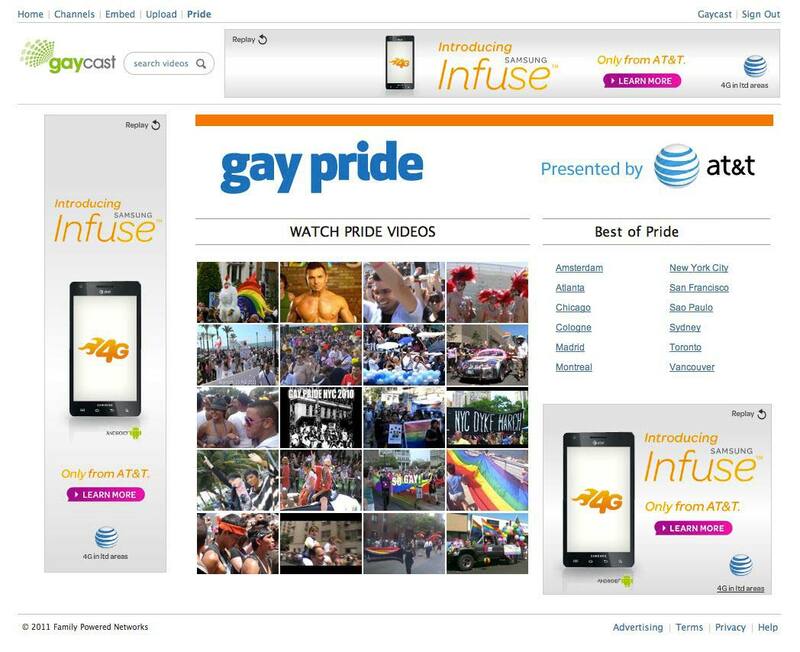 Advertisers can reach targeted LGBT consumers on thousands of websites including CNN.com, MSN.com, Time.com, Epicurious.com, and Newsweek.com. Advertiser image ads are presented directly alongside publisher content. Using a completely responsive design, image ads can be viewed across all desktop and mobile devices and browsers. The presentation of image ads into each publisher's website design is seamless, so images appears native to each individual website. Social media pins encourage sharing image to increase ad impact and extend campaign reach. To get started with native, all you need is an image, logo, caption and landing page. Our native advertising platform automatically adapts your ads with the look and feel of its environment. Native ads tend to outperform traditional banner advertsing. 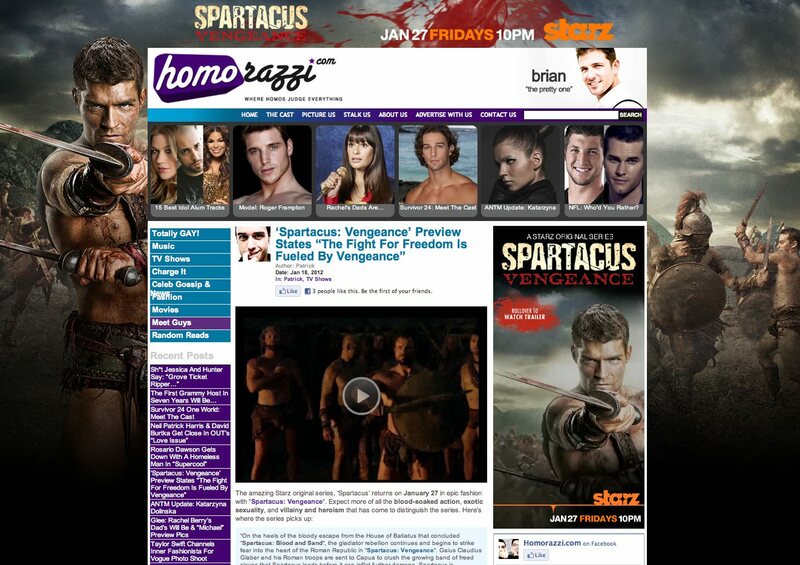 Native ads match the feel, form and function of the sites where they appear. Facebook Newsfeed are proving to deliver very high engagement rate for our advertising clients. News Feeds ad units support social elements for viral distribution as people like, share, and comment. 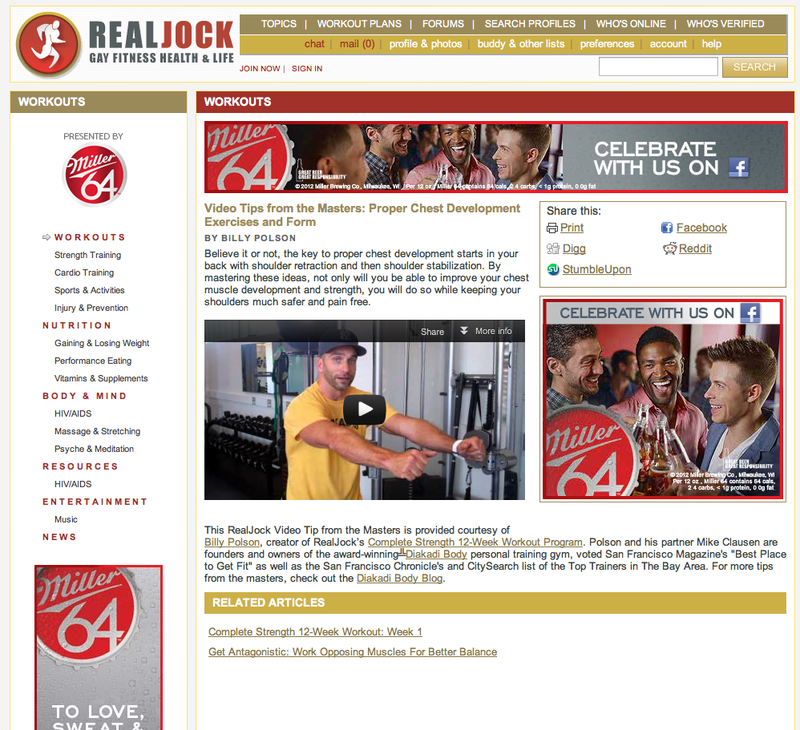 Reach over 25M global LGBT customers on Facebook by levergaing our audience database. Refine your audience composition choose mobile and/or deskptop delivery for your Facebook Newsfeed ad.. Custom sponsorships can be developed to run on select partner media properties, or can be syndicated to expand distribution. 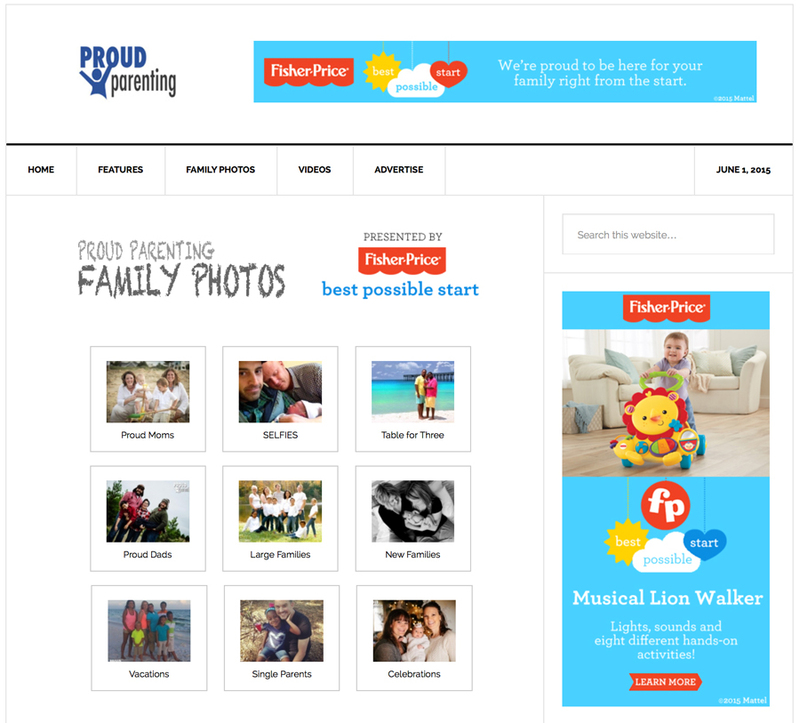 The examples below include site takeovers, sponsored video content, site skins and peels overs.